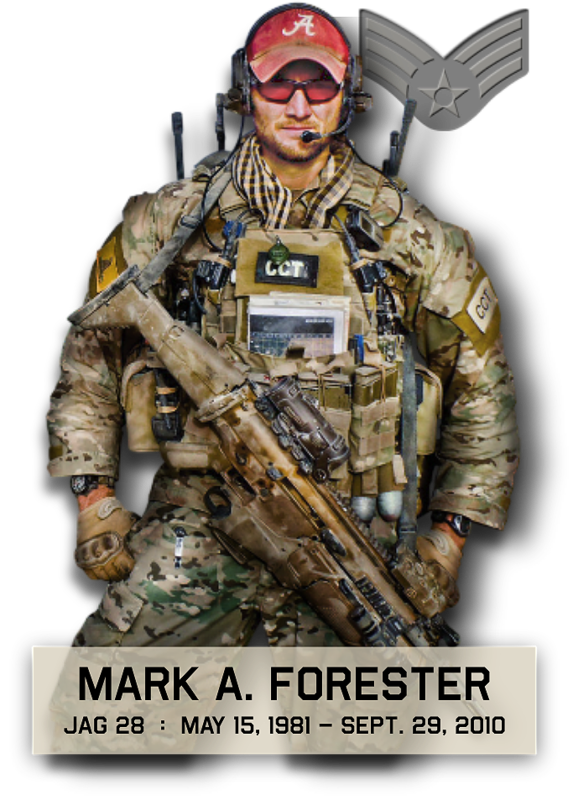 Chad Hall, who served down range with Mark, along with his CrossFit gym hosted a JAG 28 Hero WOD on Oct 1 to raise money for The Mark Forester Foundation. We are grateful for the money raised. Thank you CrossFit South Arlington for your support to Mark. And thank you Chad for organizing and continuing to promote Mark’s legacy.